Collectible fantasy pocket knife series for sale. 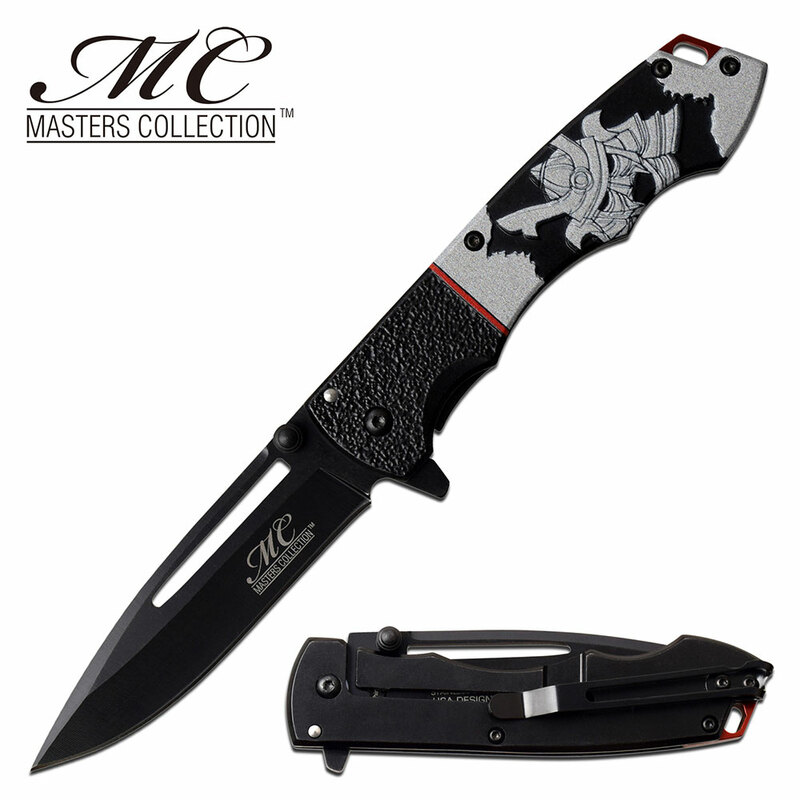 We have a cool knife series which includes a devil, a punisher and a samurai image knives for collectible purpose. 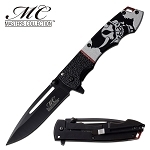 These wholesale knives are top quality and cool knife designs. The overall length of the knife is 8 inches long. Blade is 3.5 inches long and the handle is 4.5 inches long. A pocket clip is included.